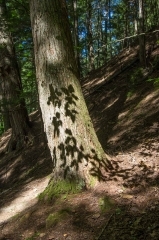 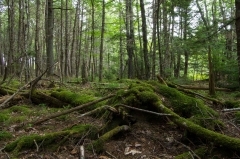 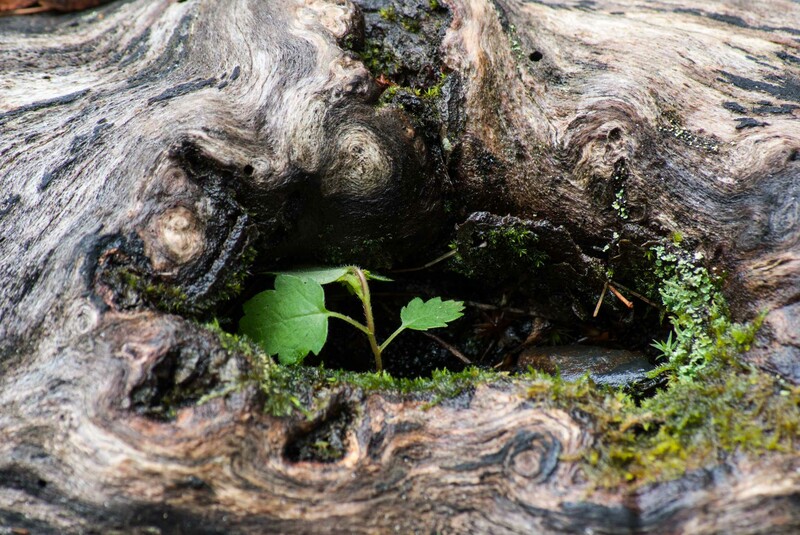 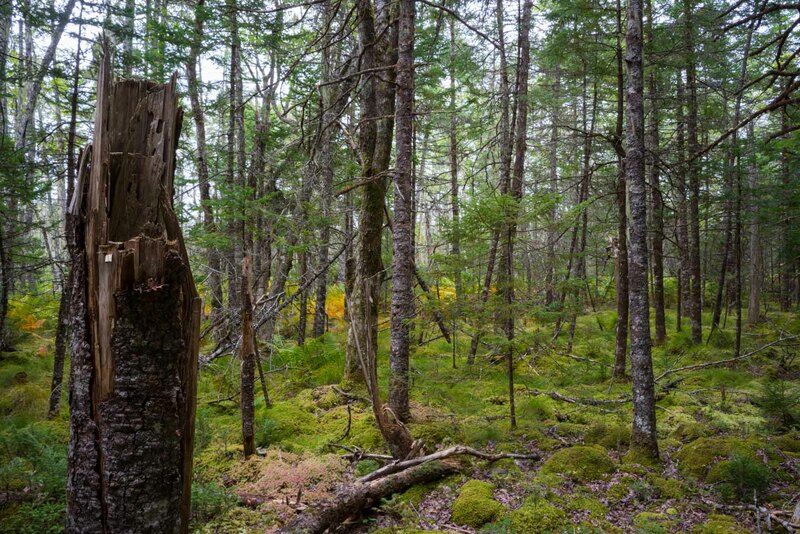 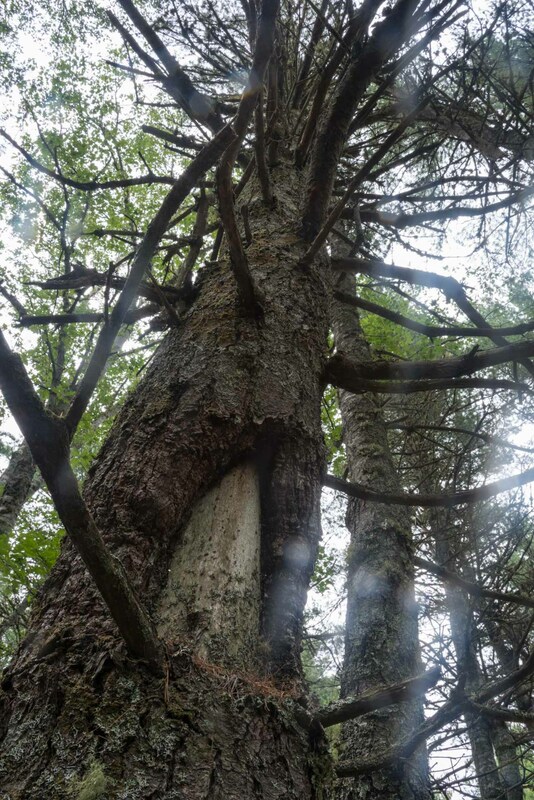 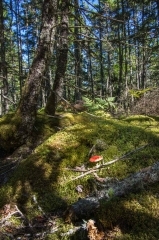 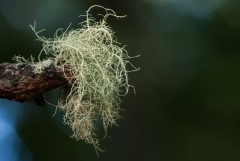 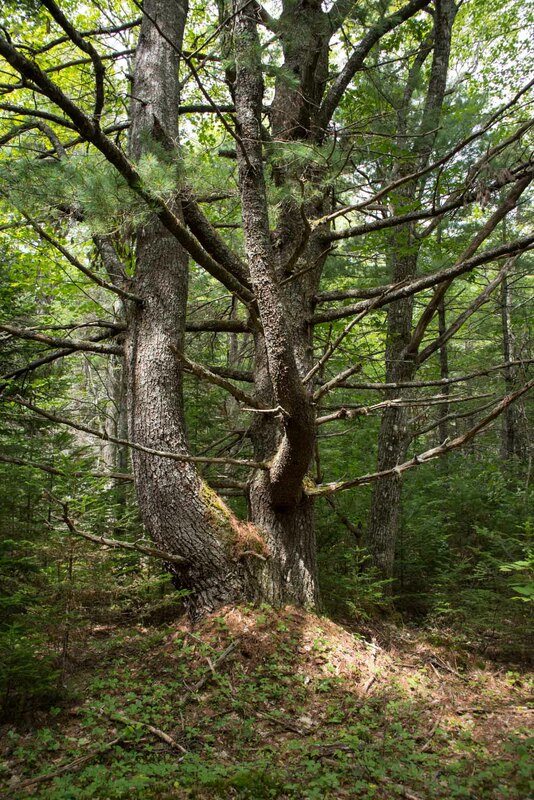 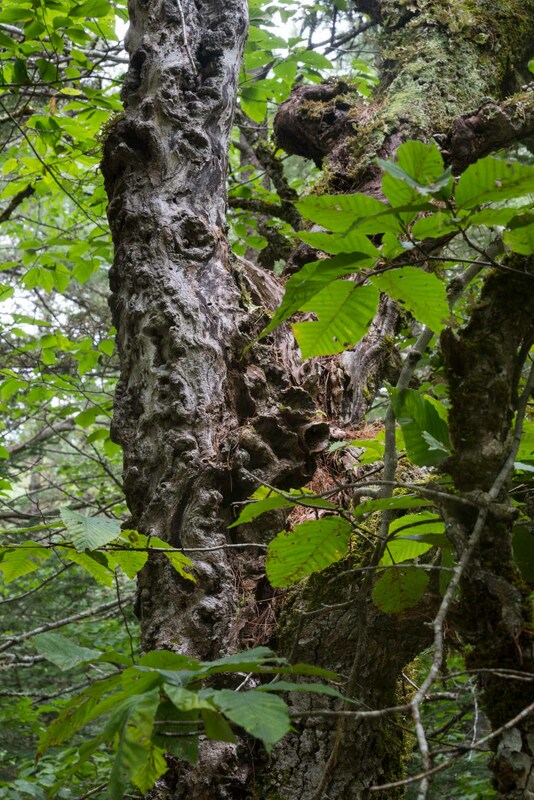 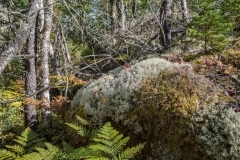 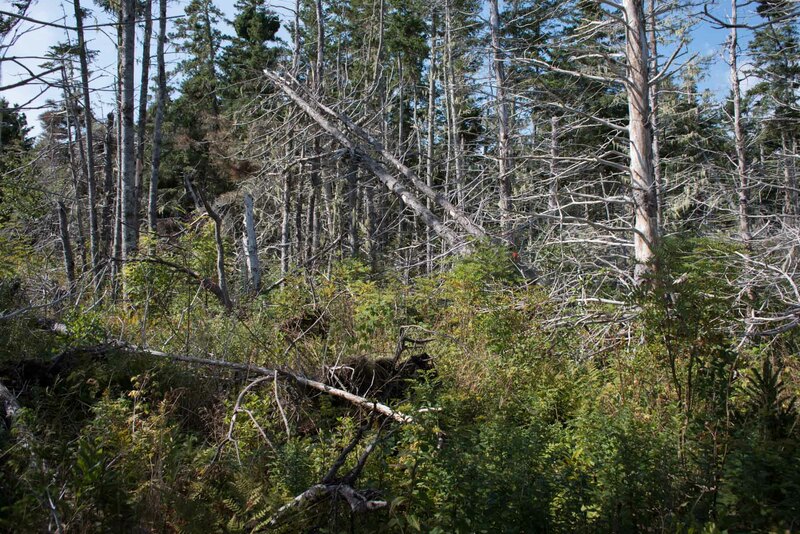 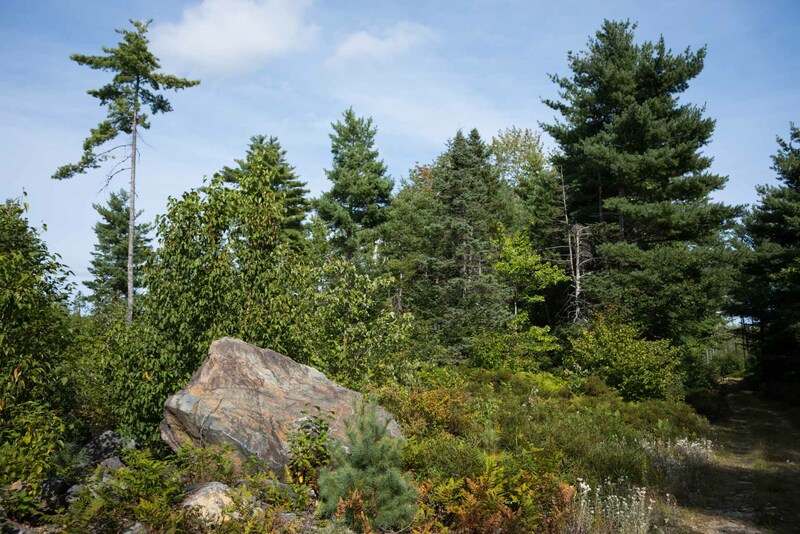 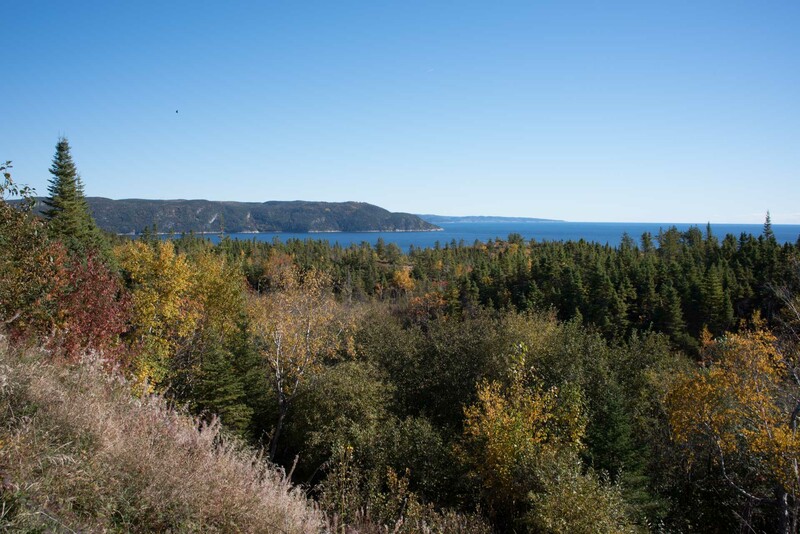 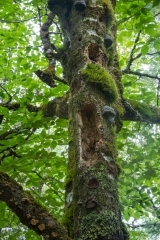 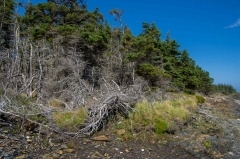 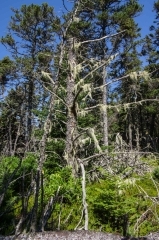 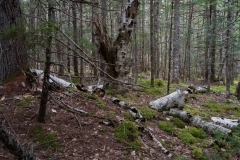 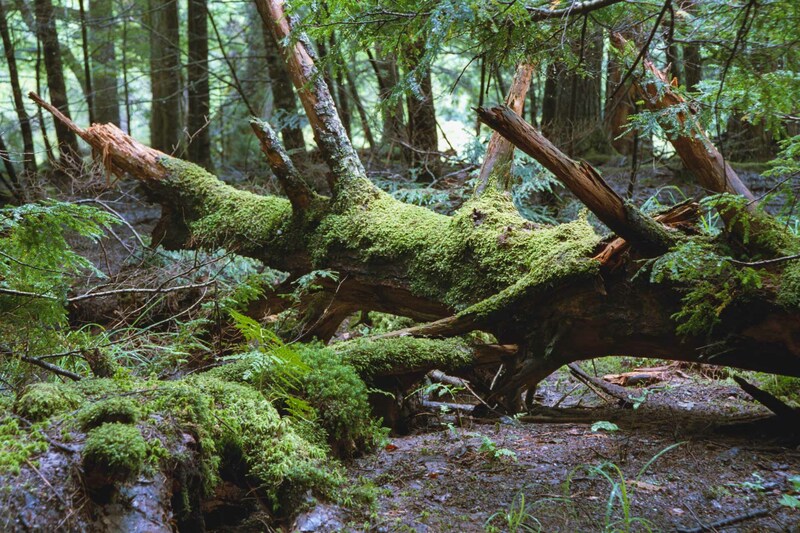 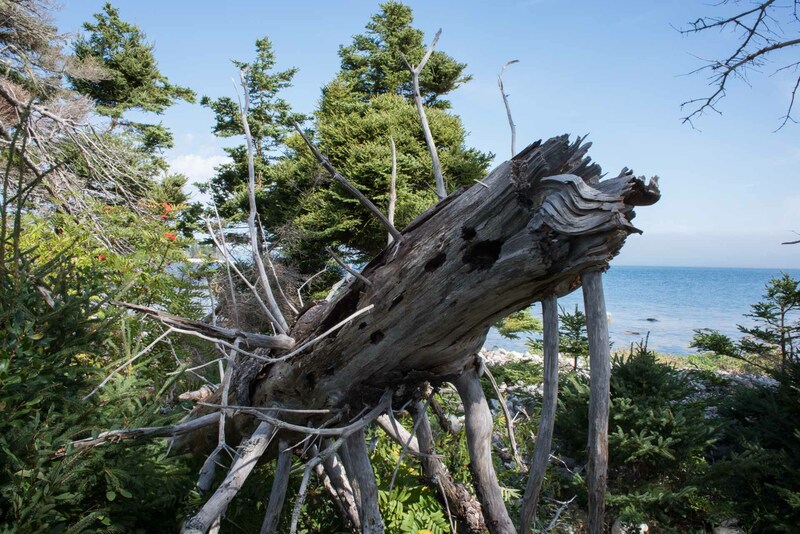 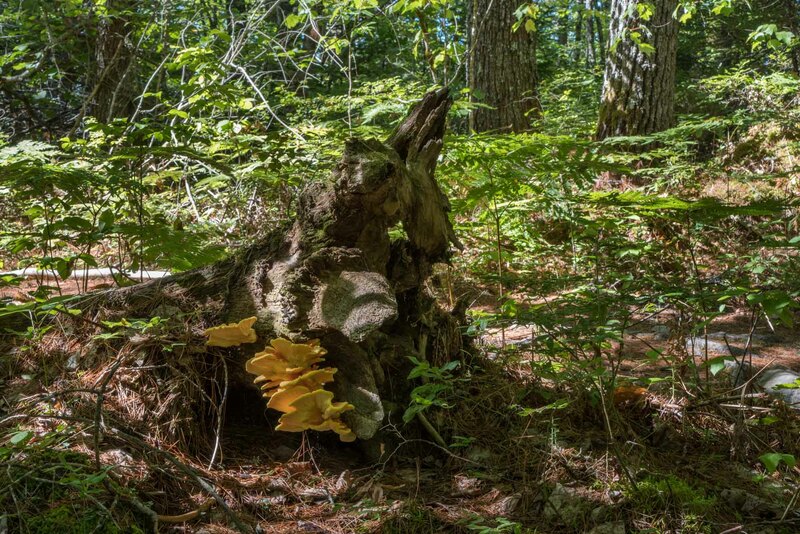 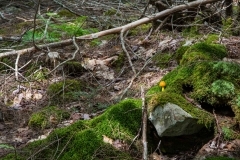 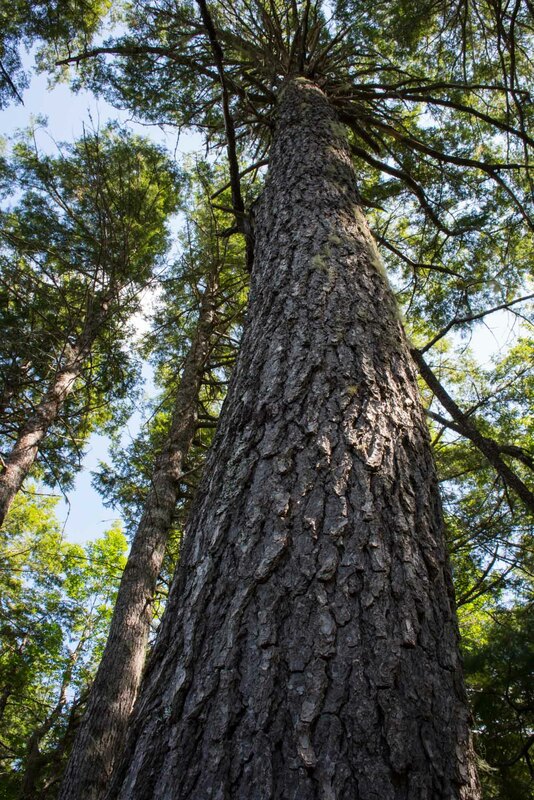 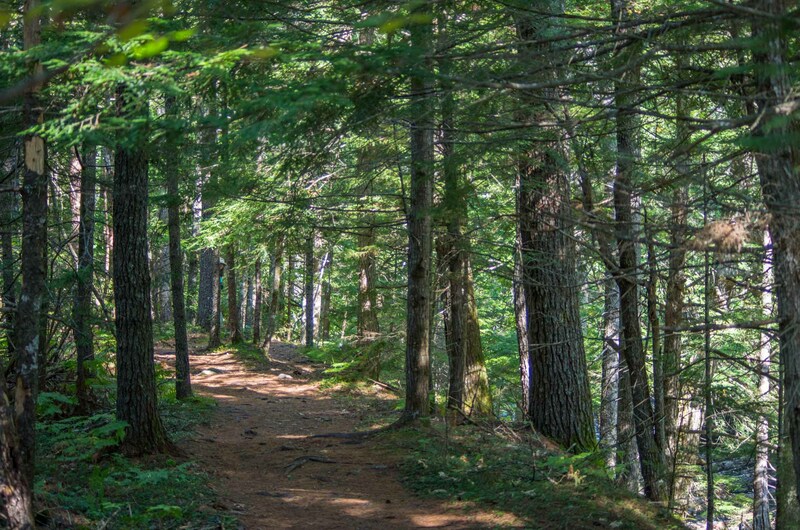 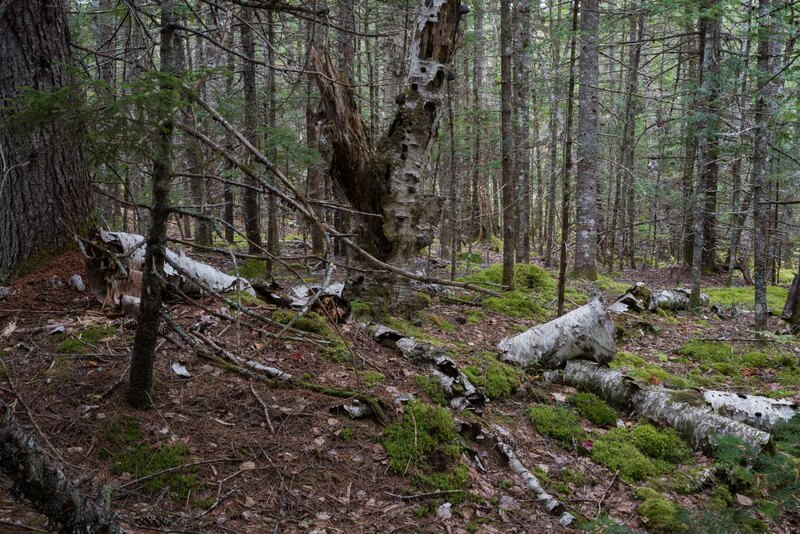 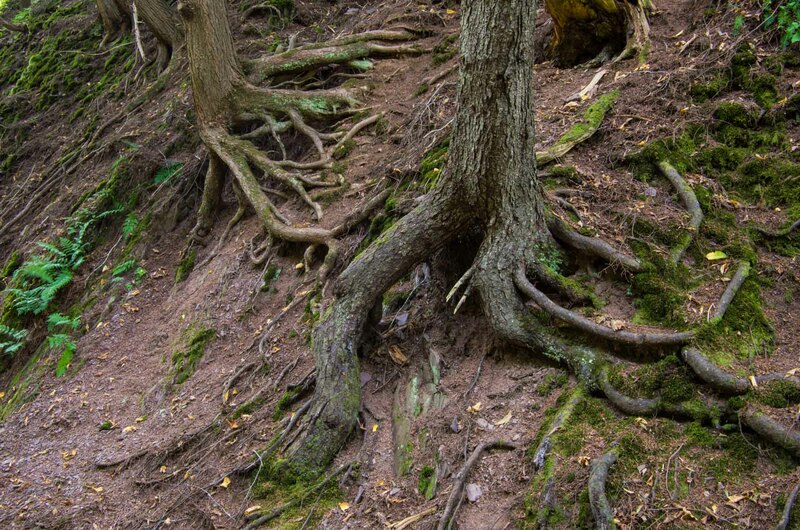 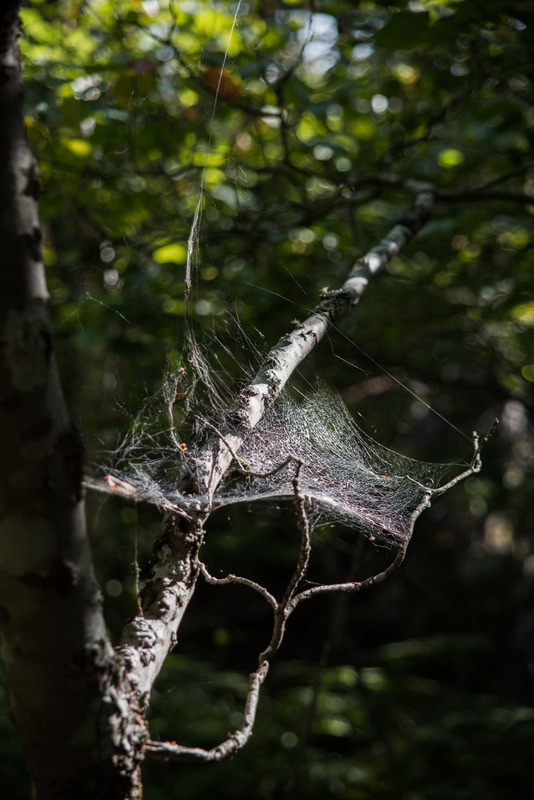 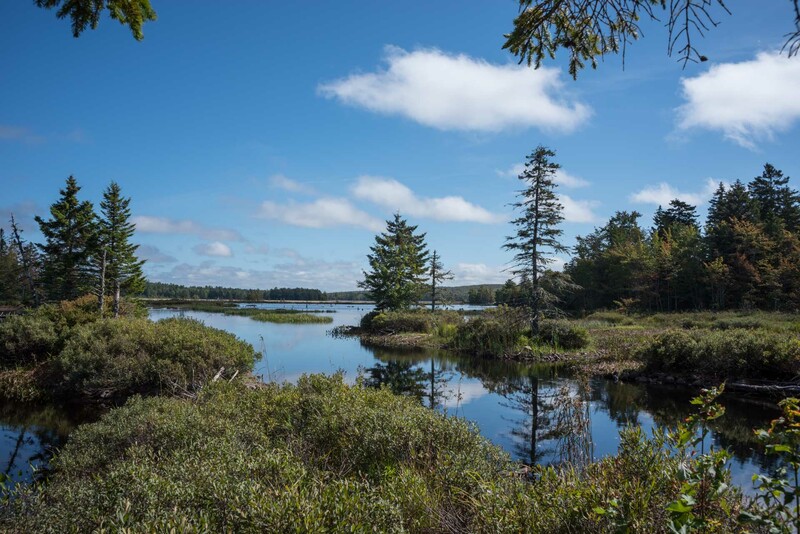 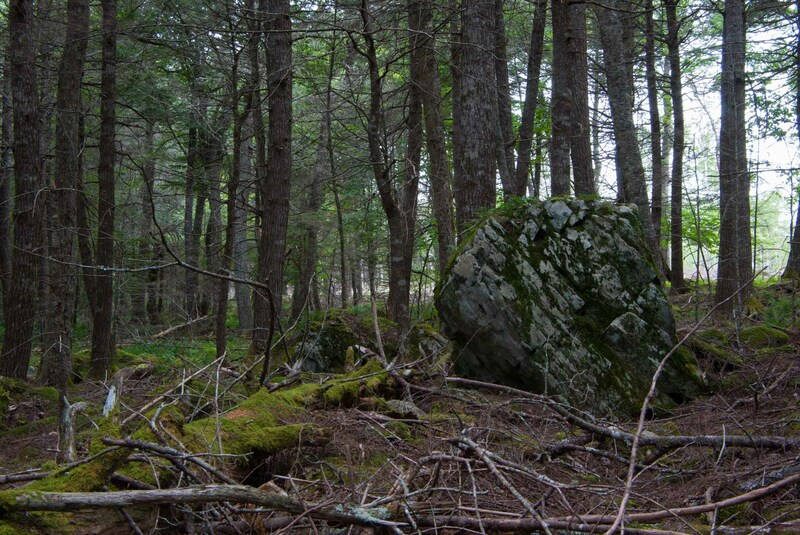 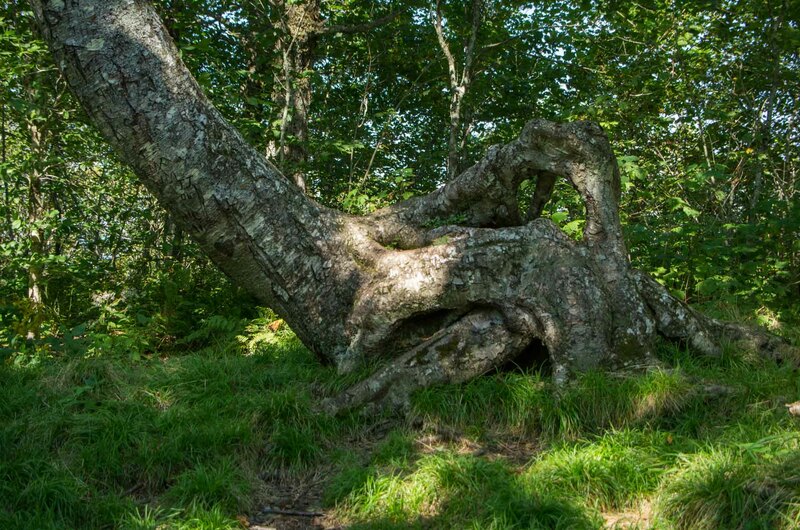 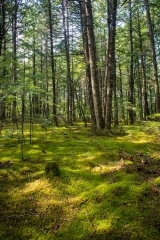 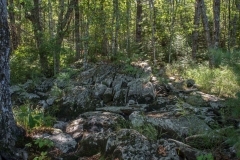 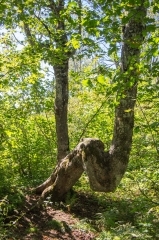 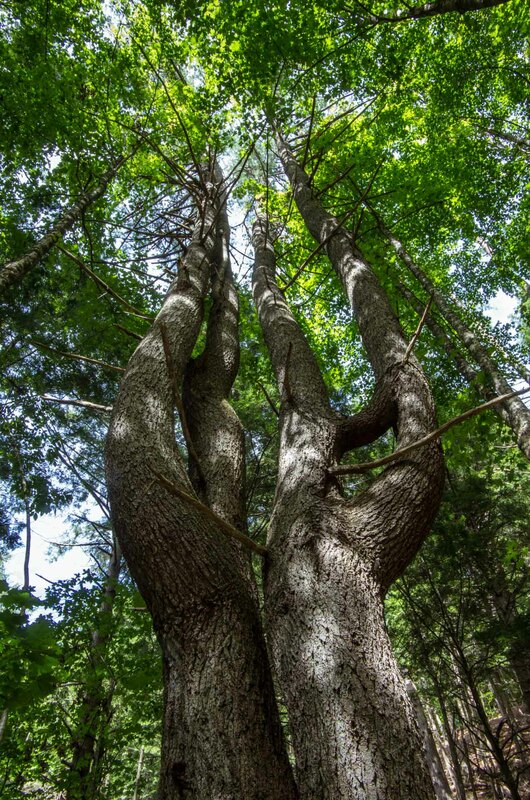 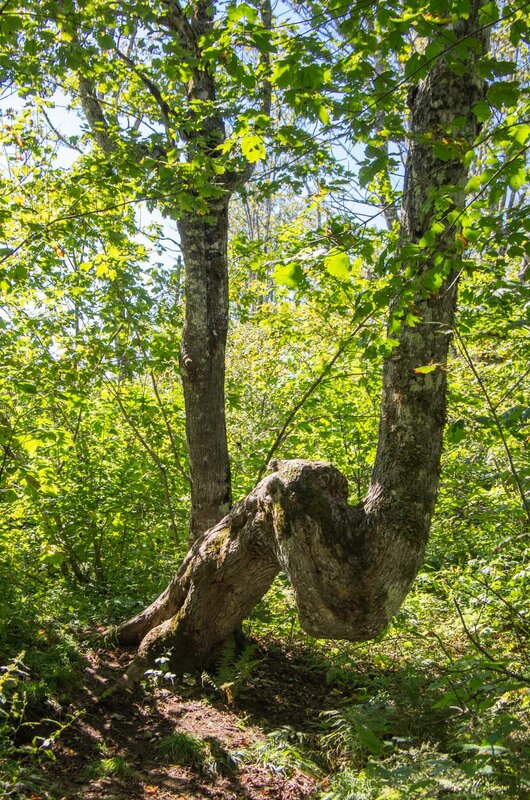 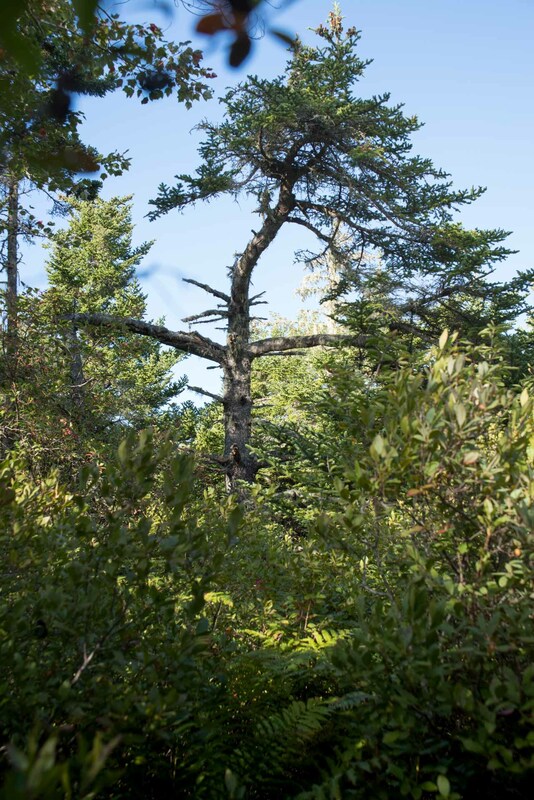 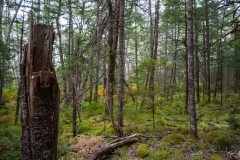 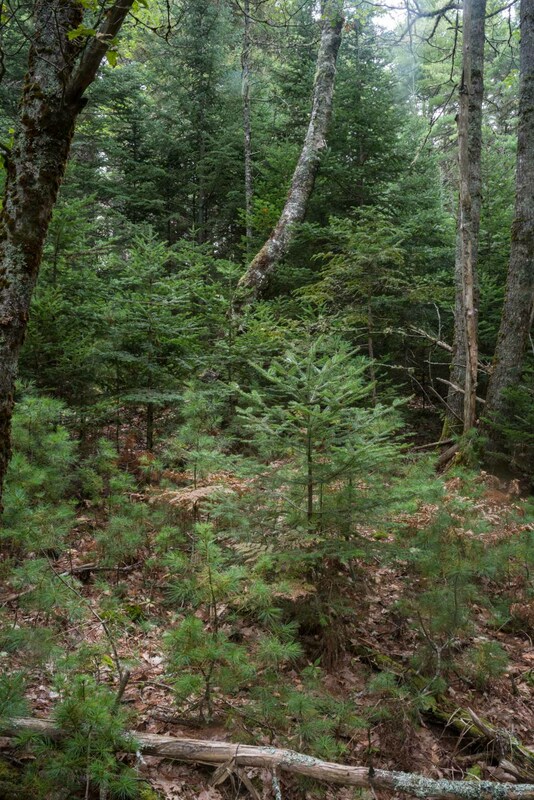 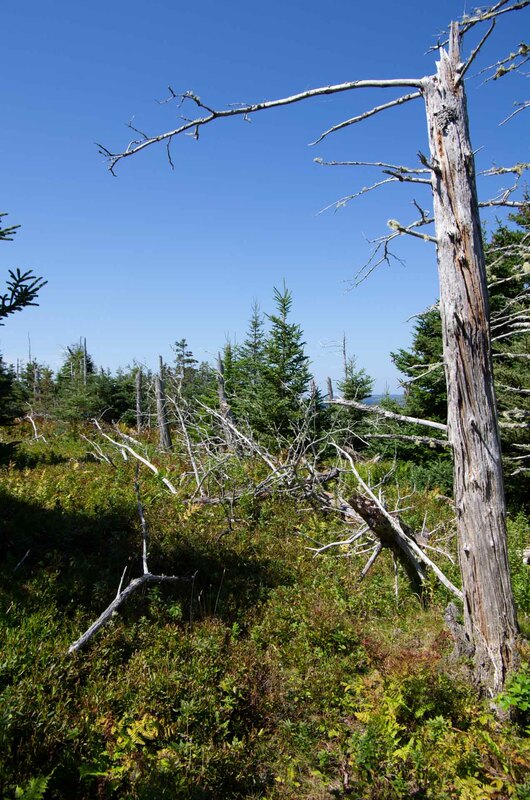 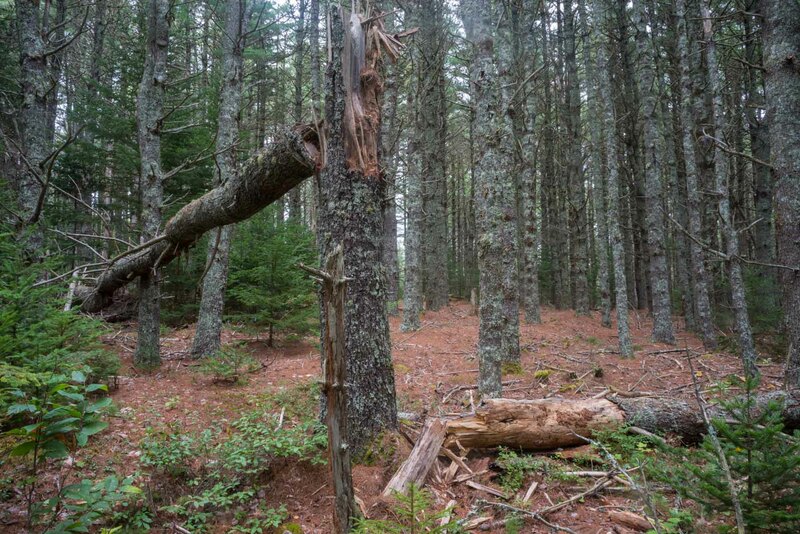 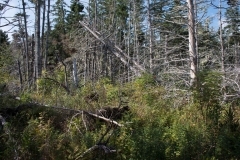 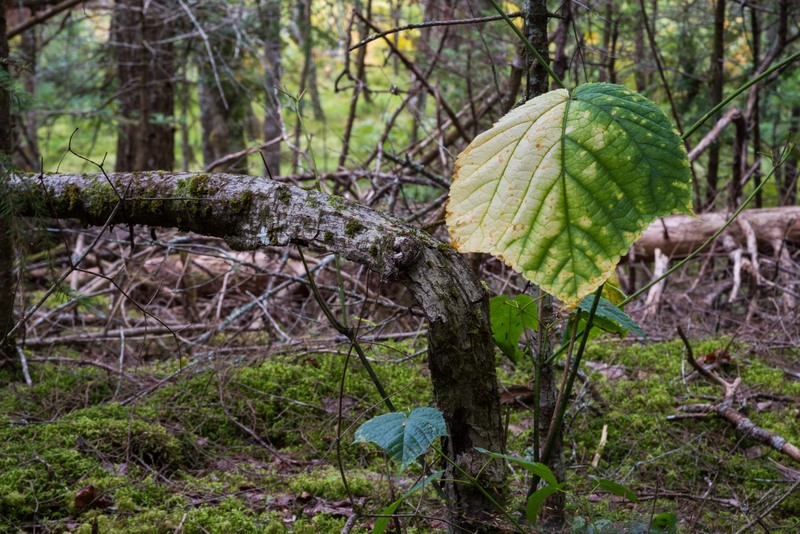 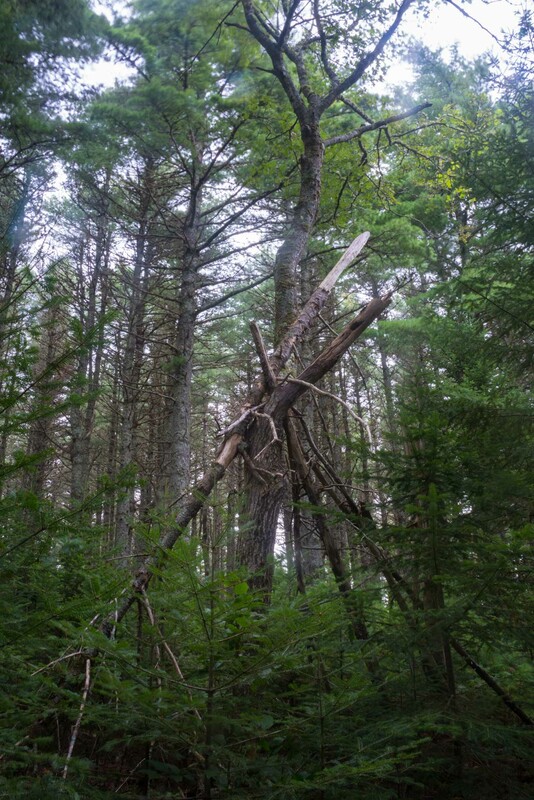 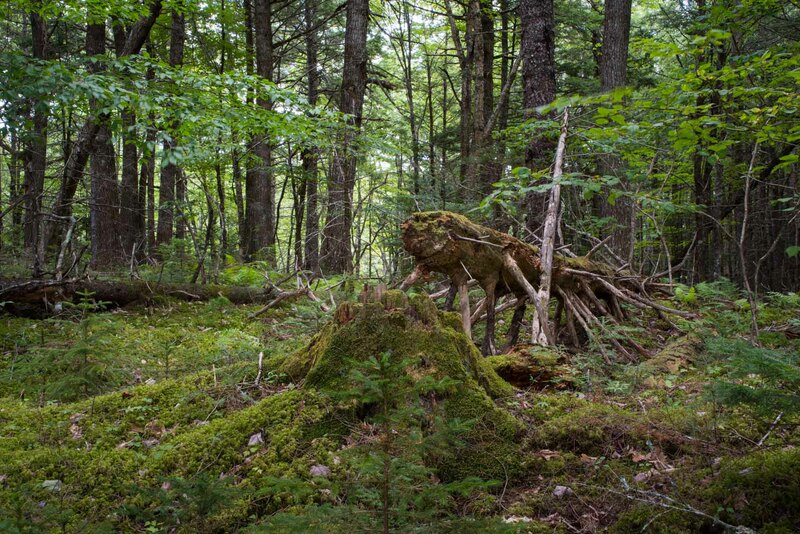 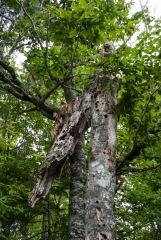 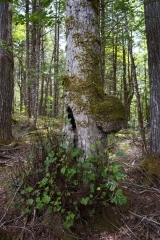 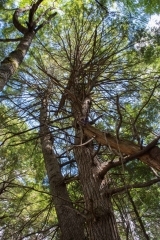 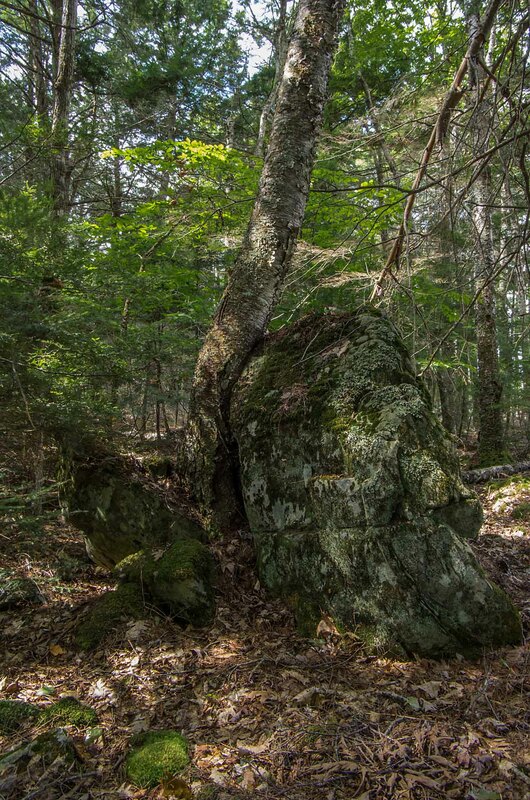 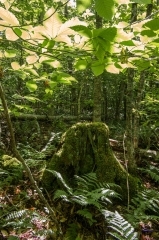 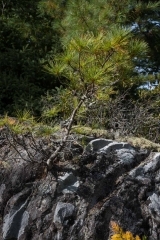 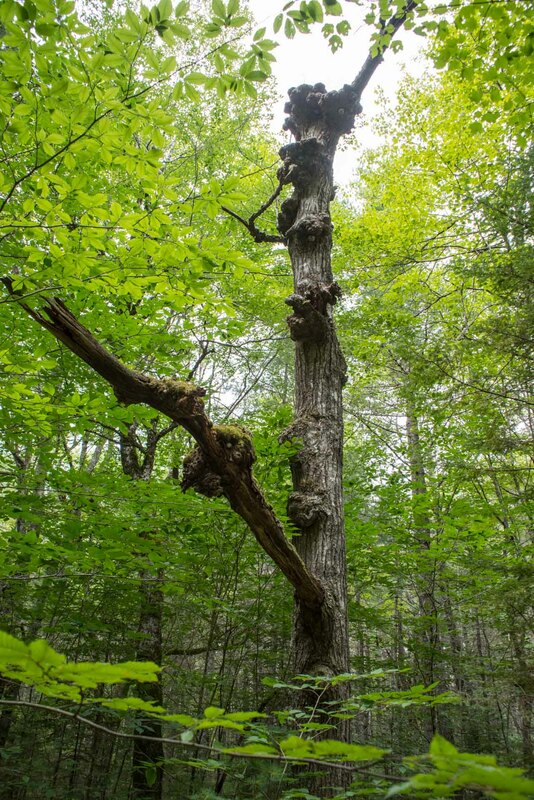 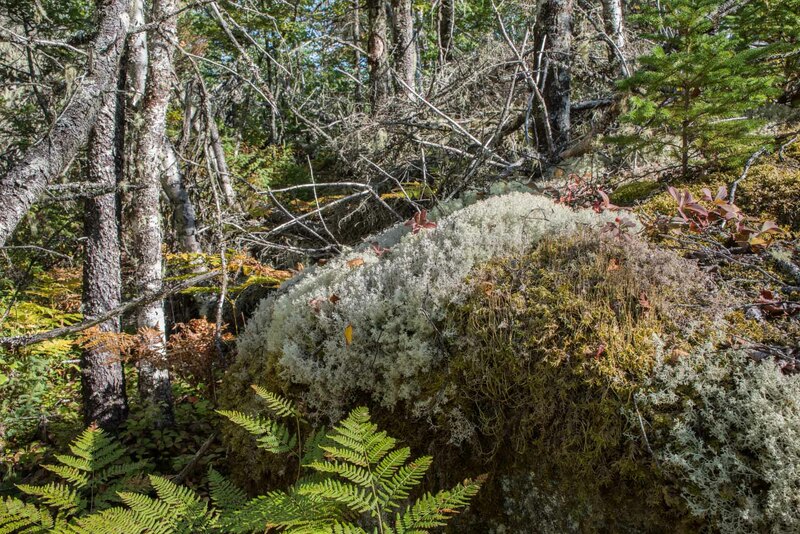 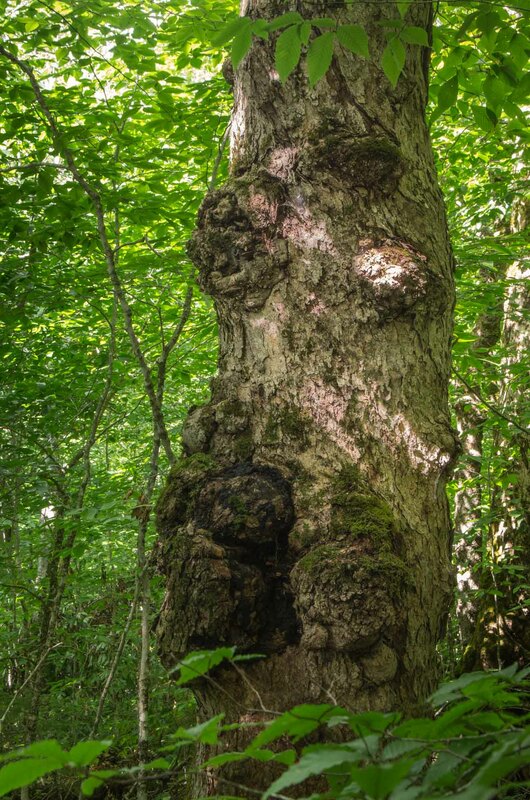 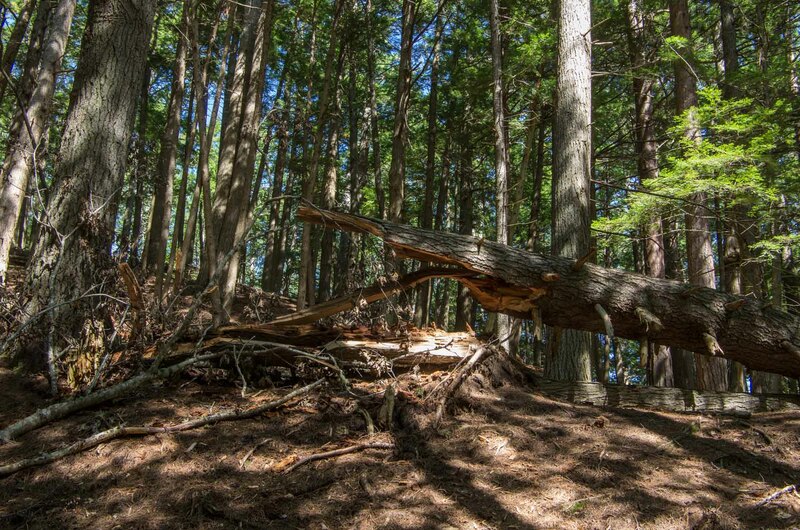 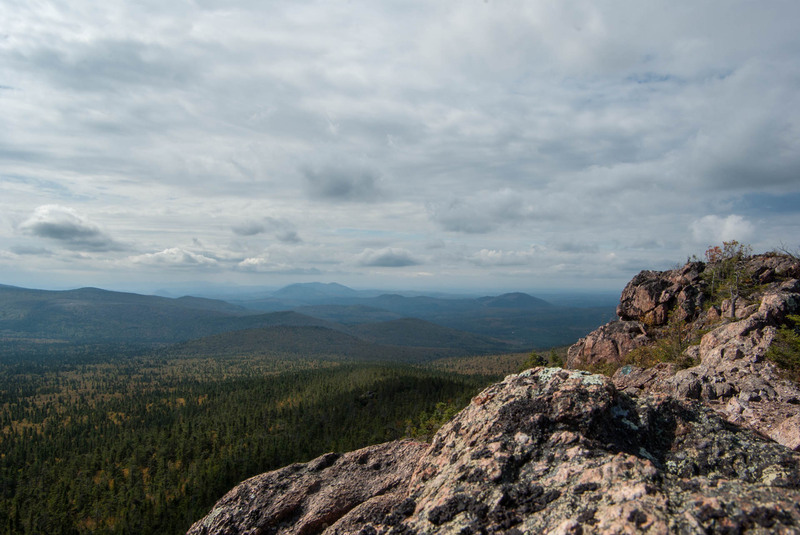 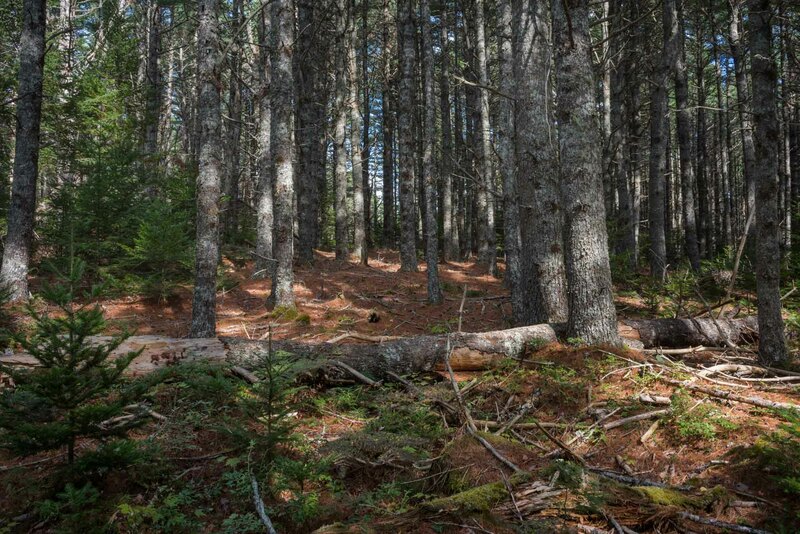 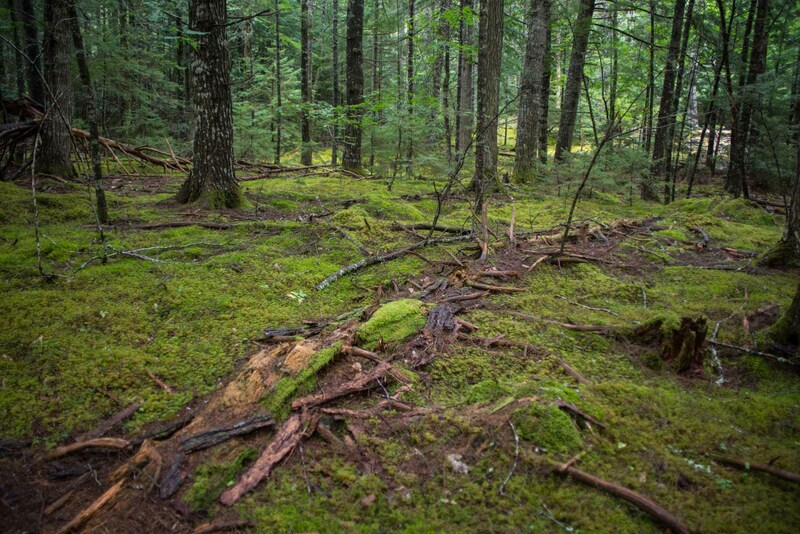 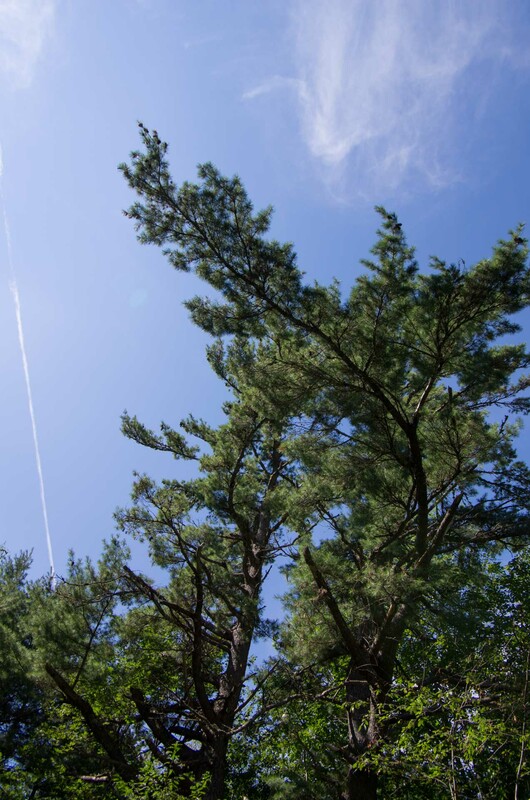 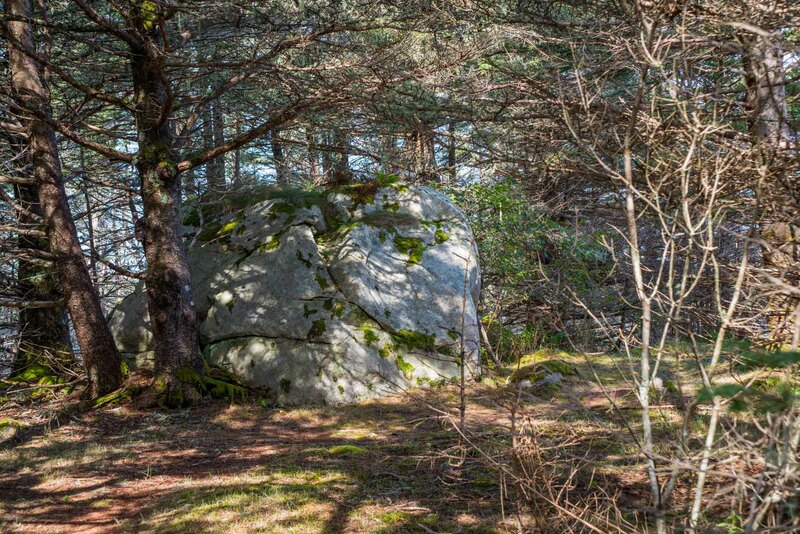 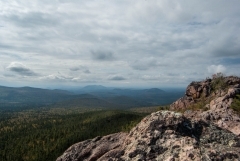 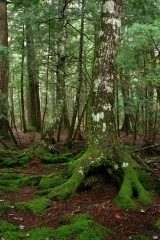 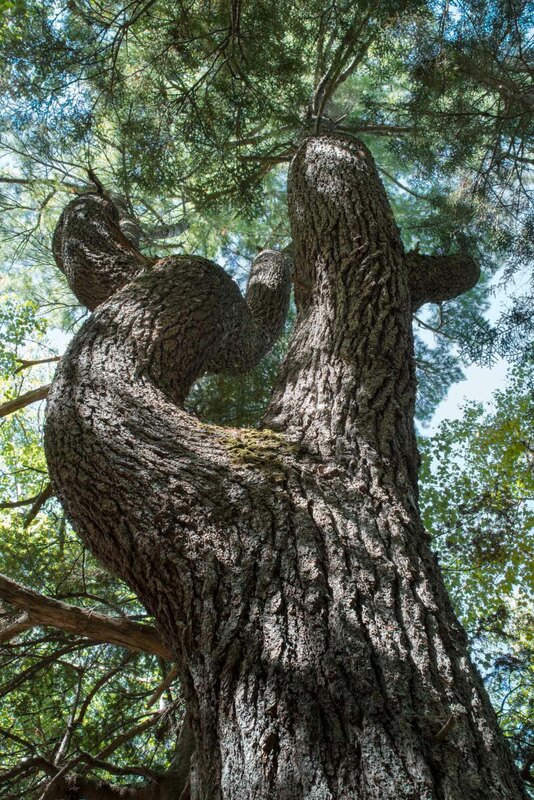 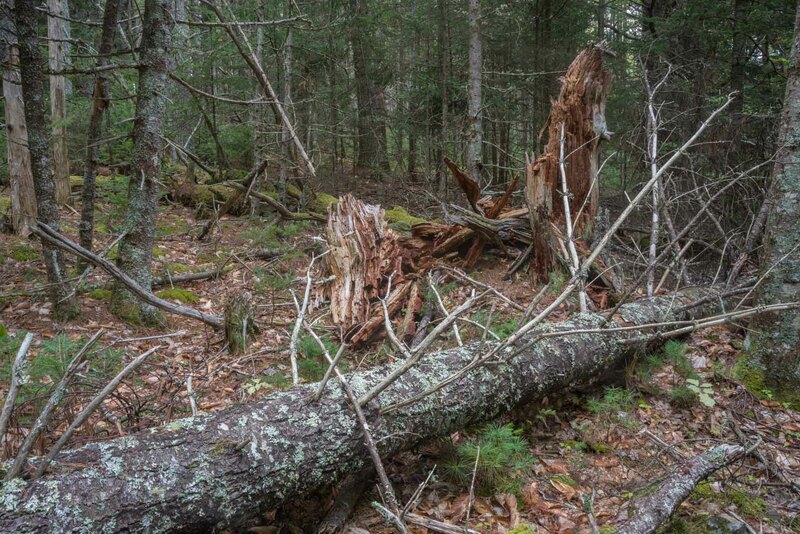 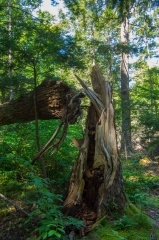 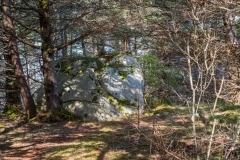 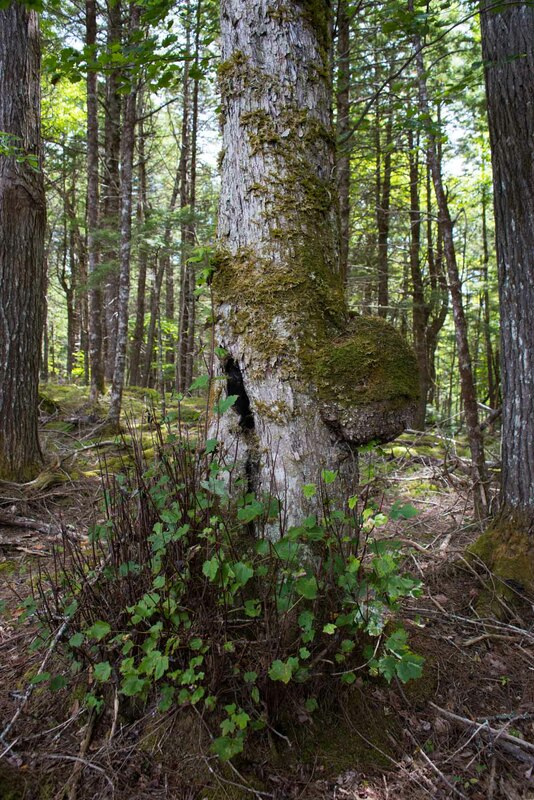 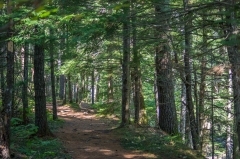 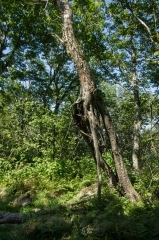 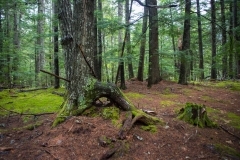 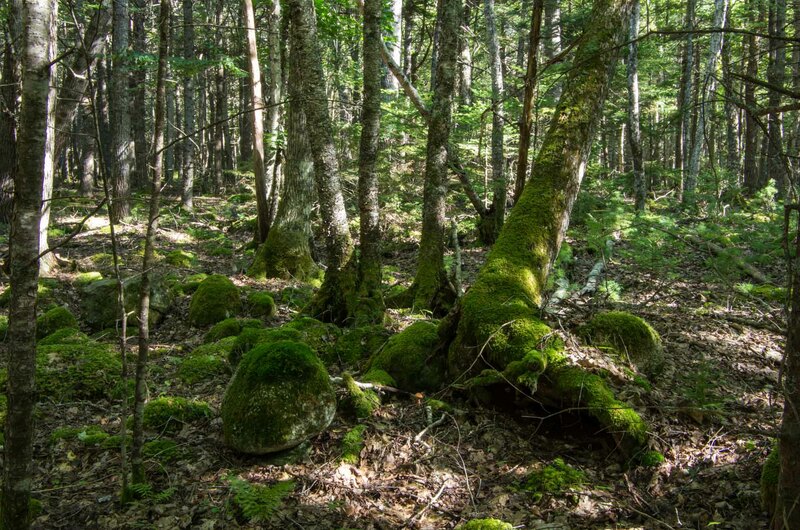 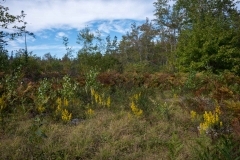 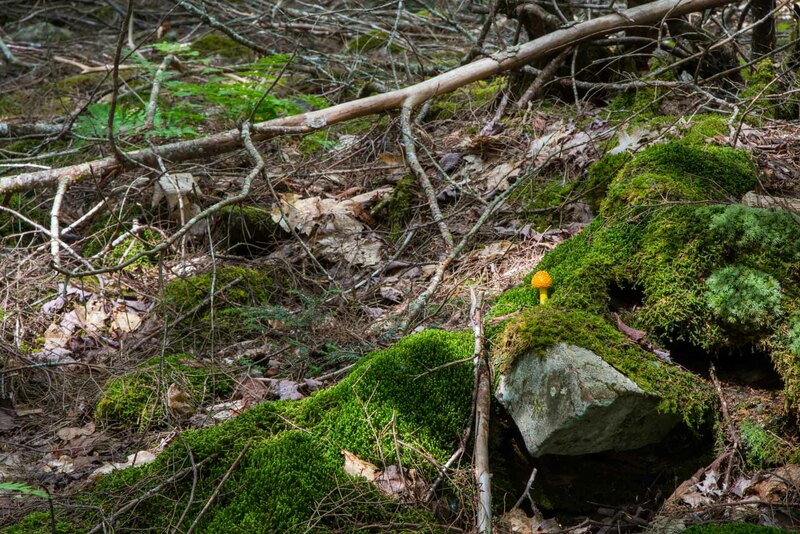 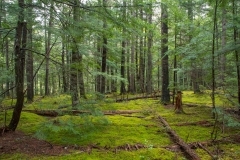 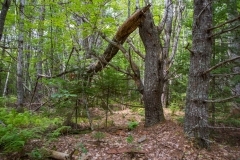 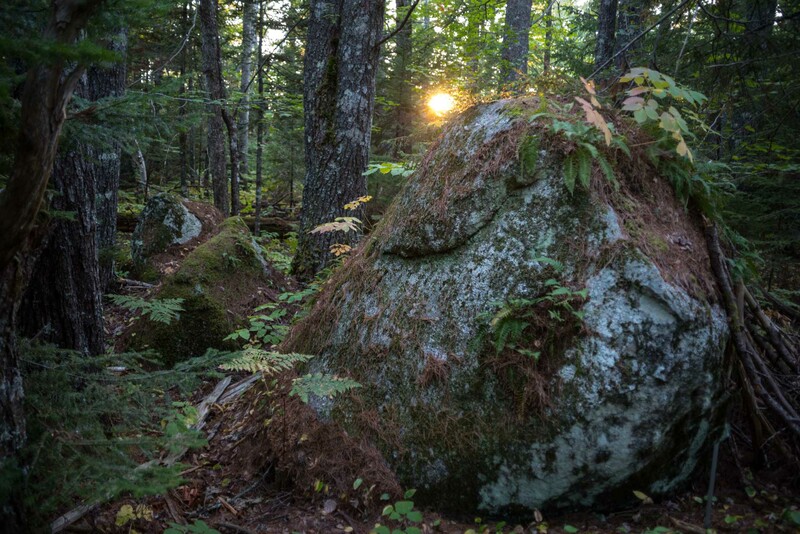 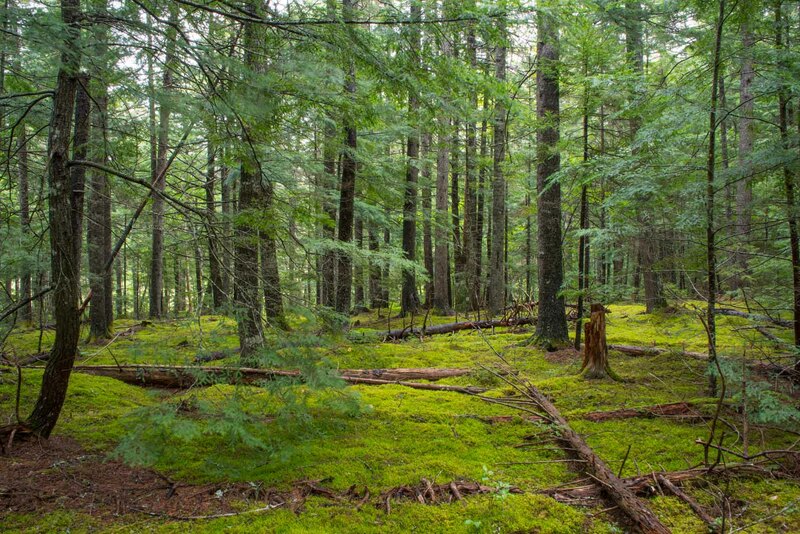 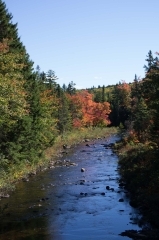 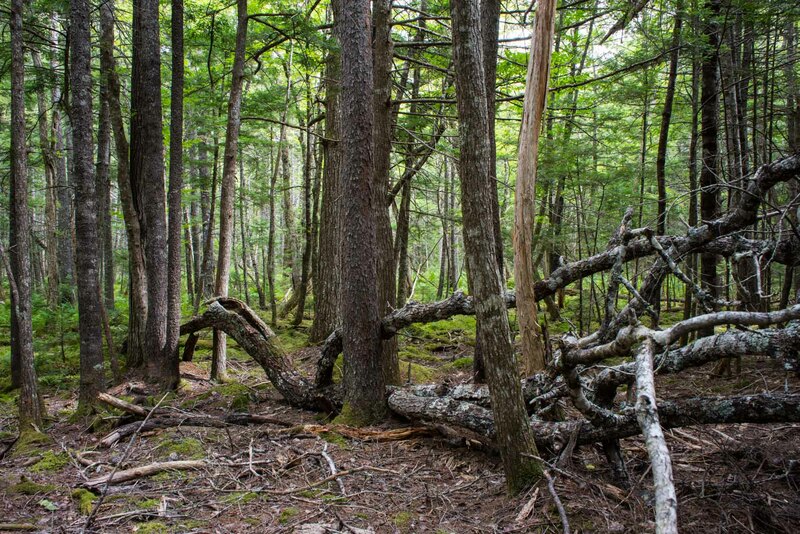 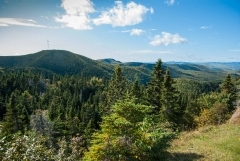 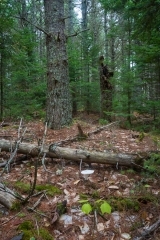 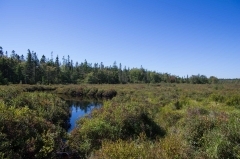 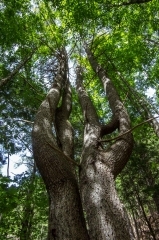 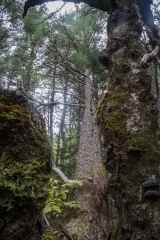 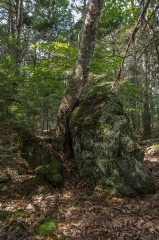 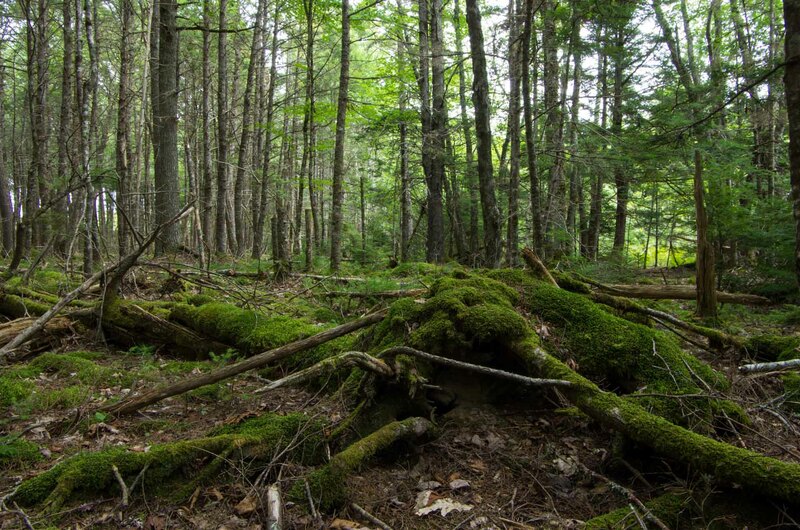 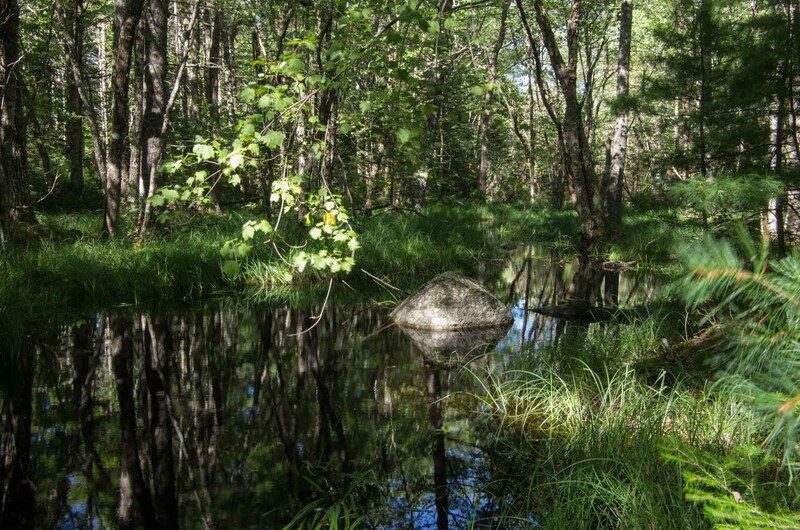 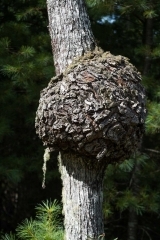 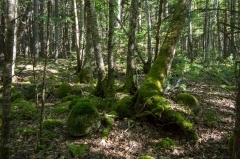 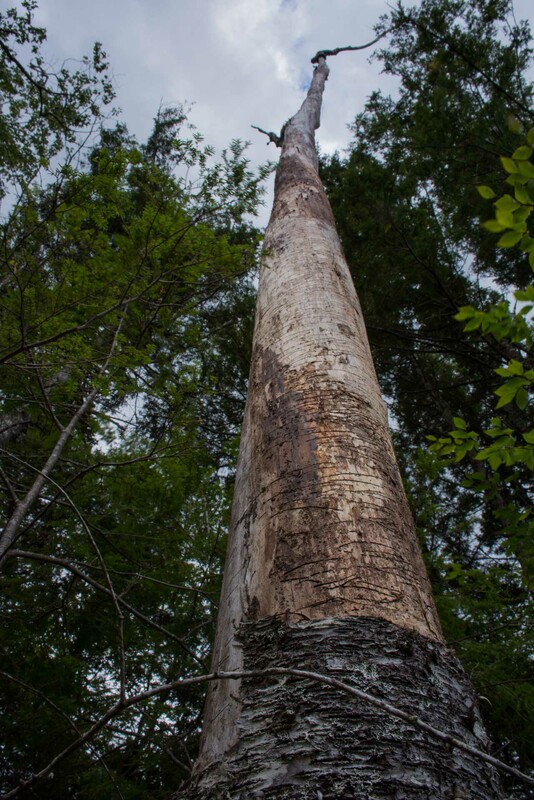 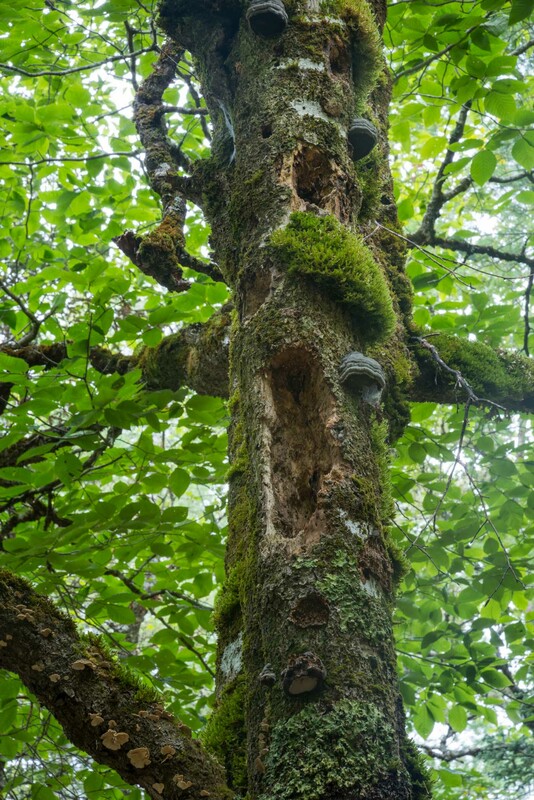 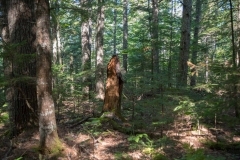 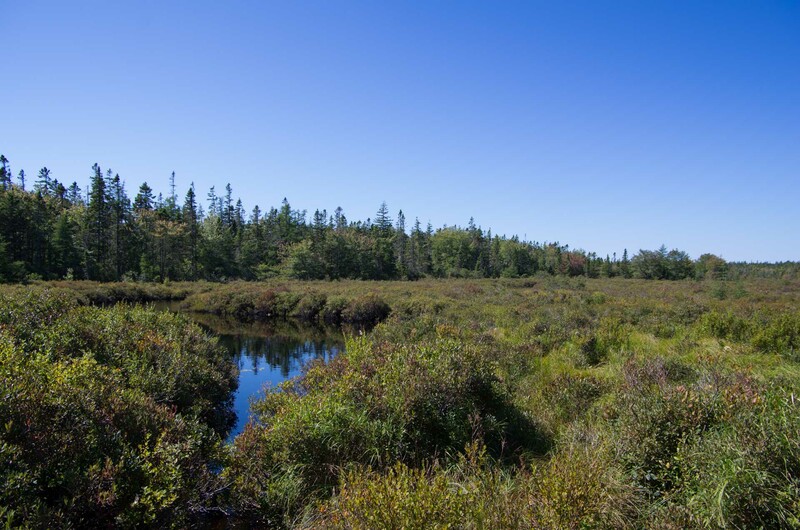 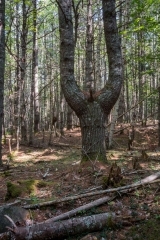 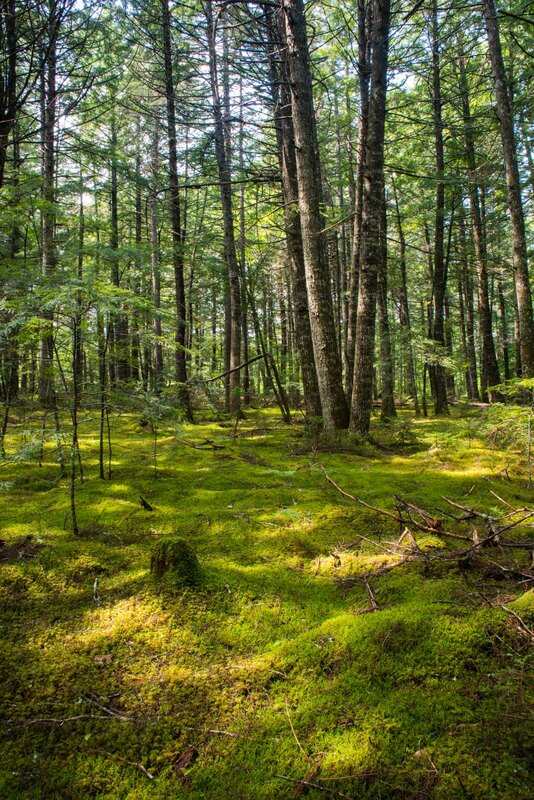 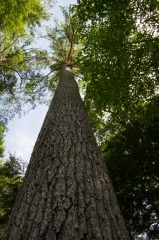 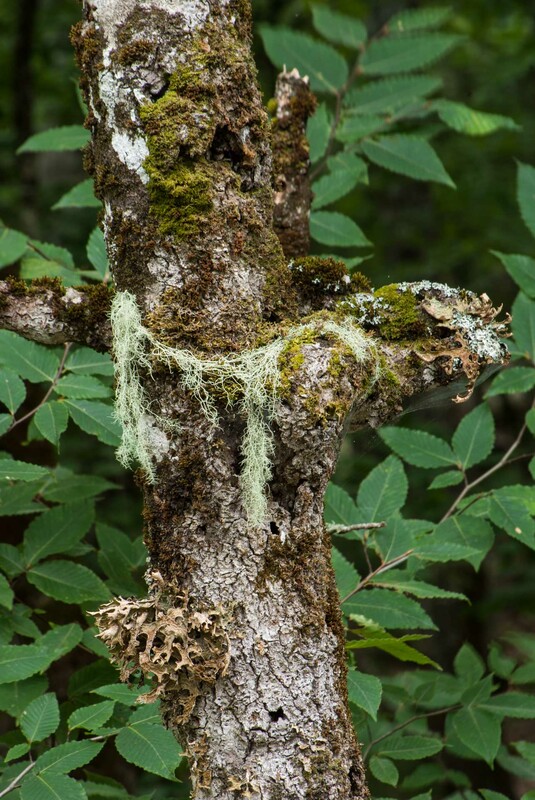 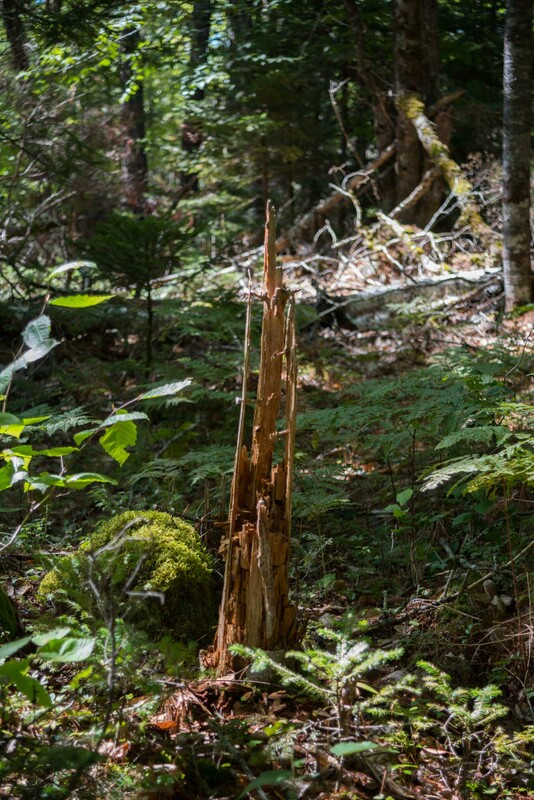 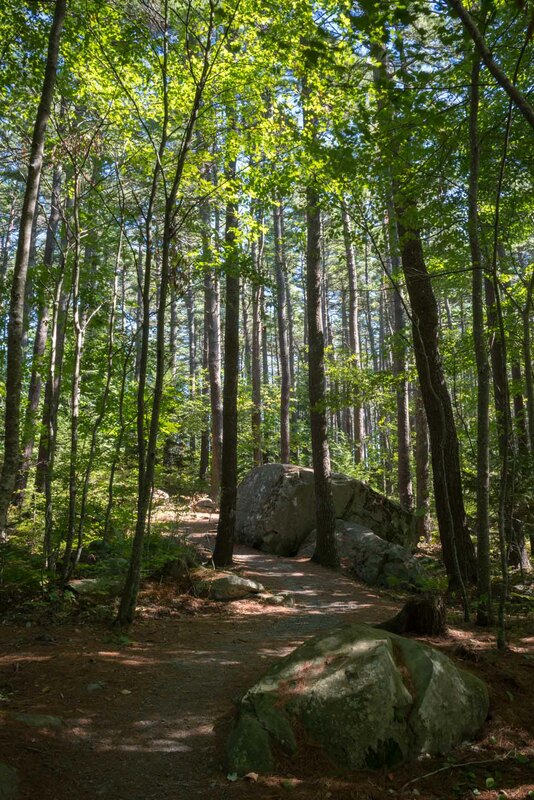 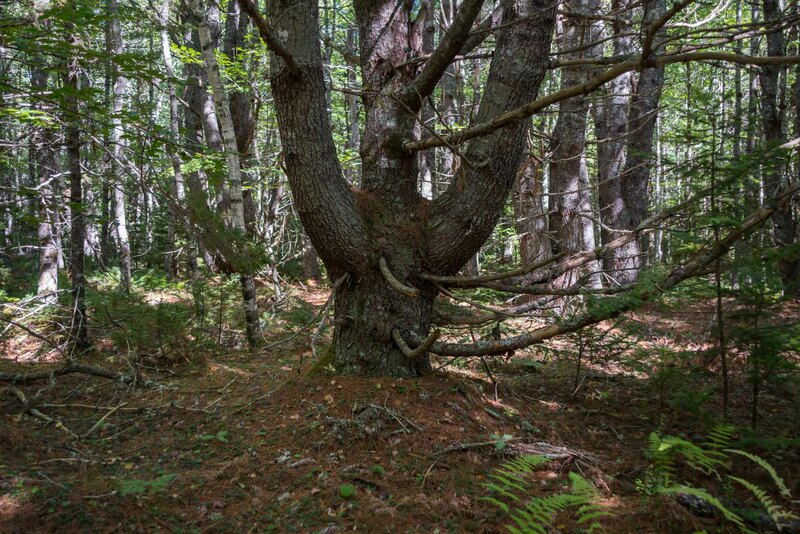 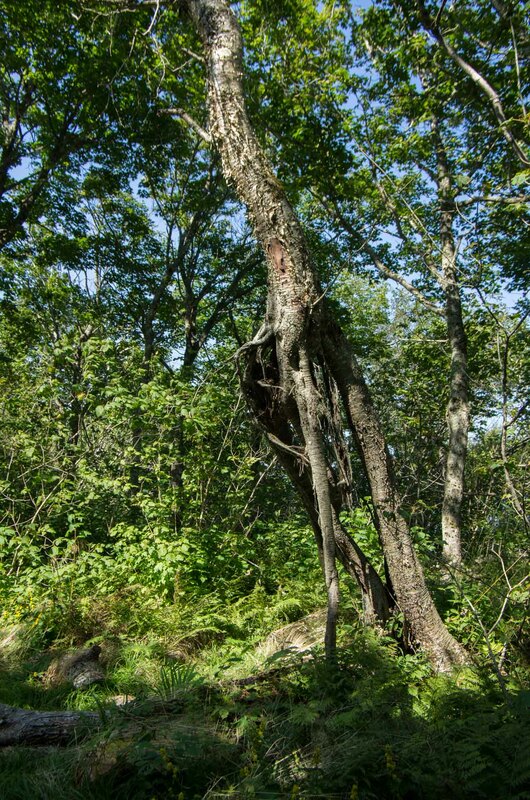 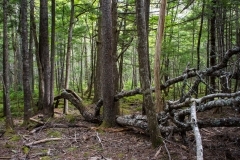 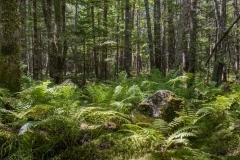 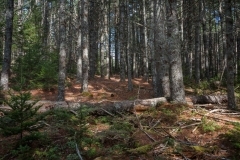 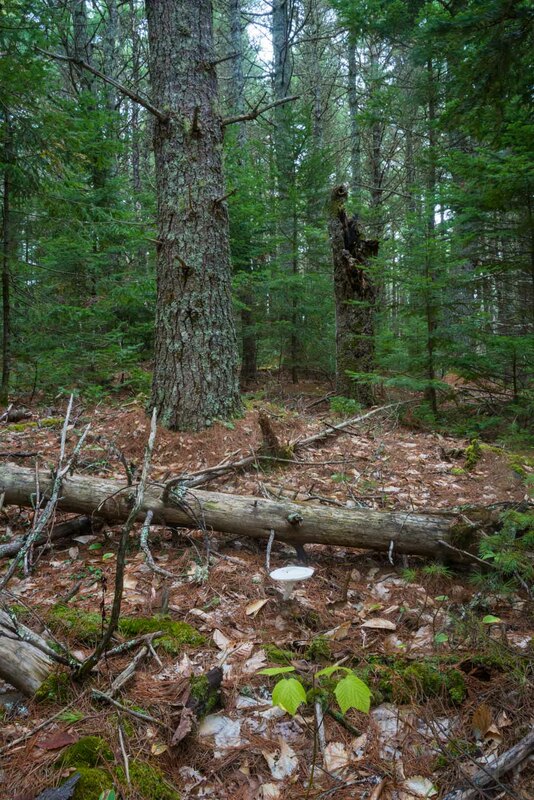 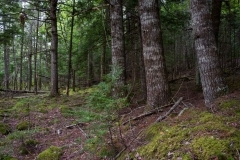 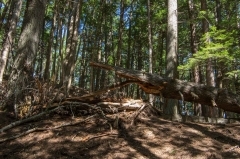 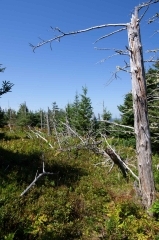 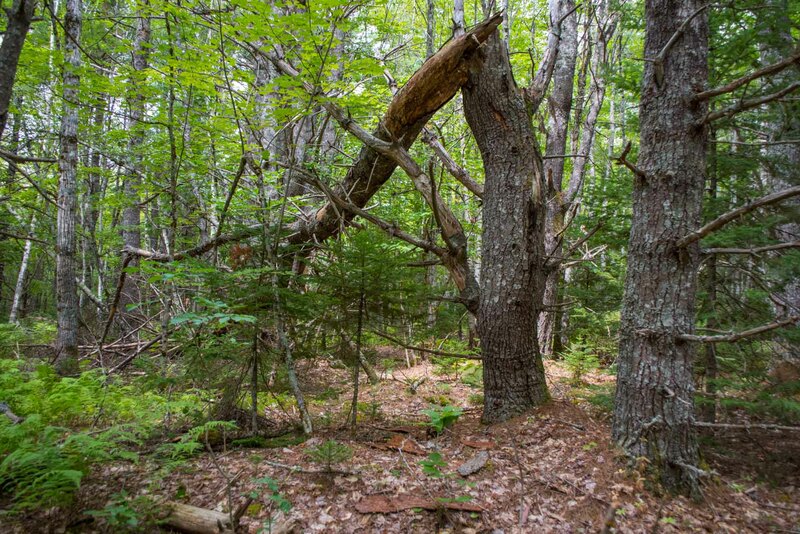 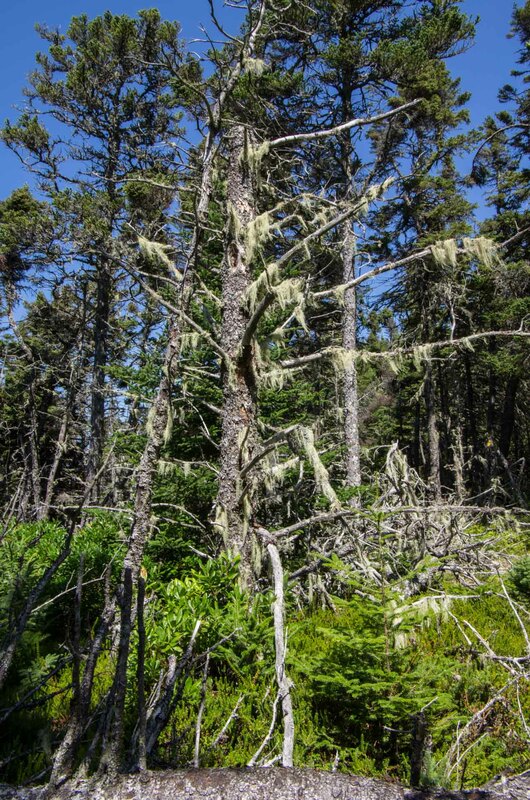 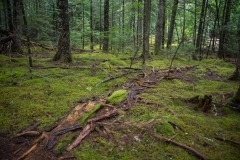 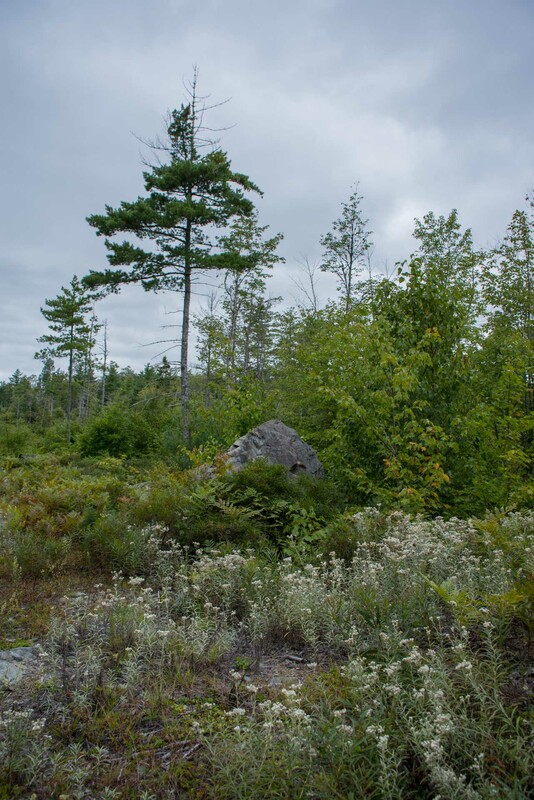 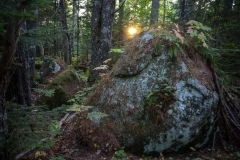 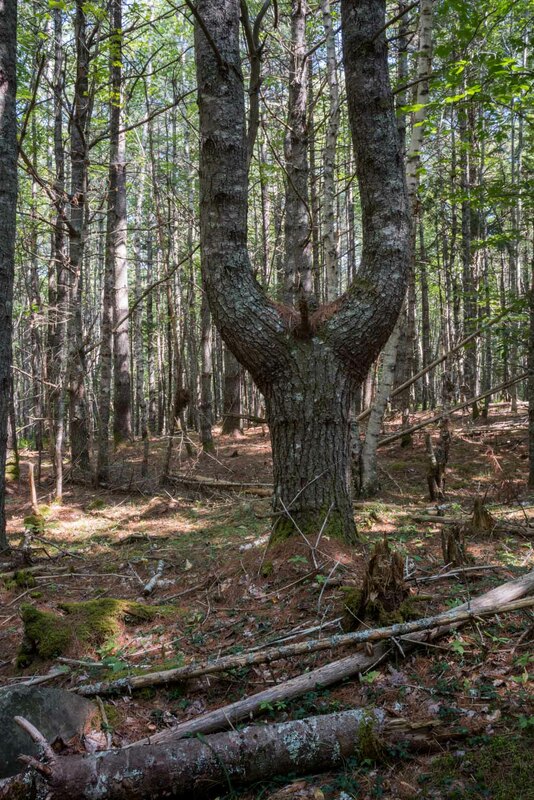 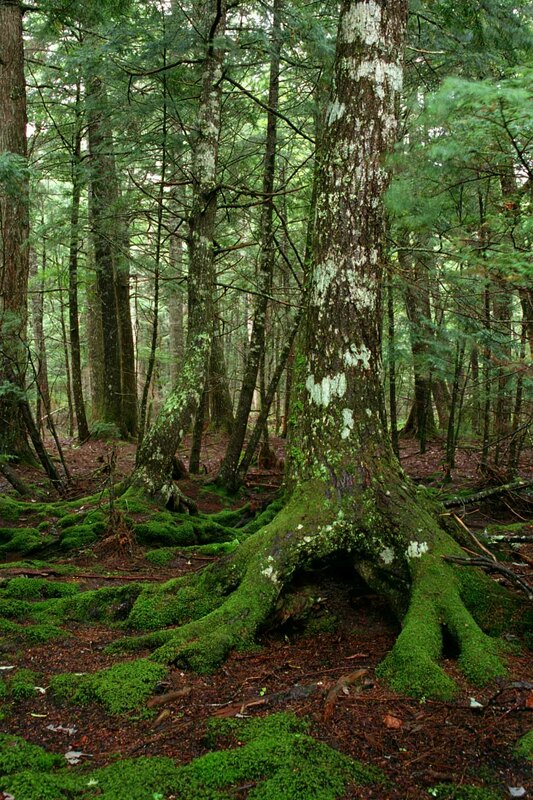 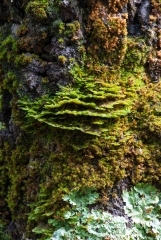 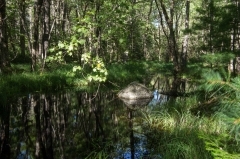 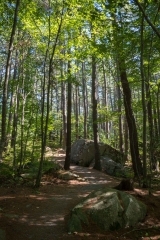 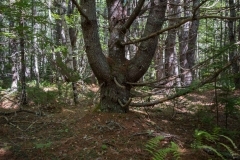 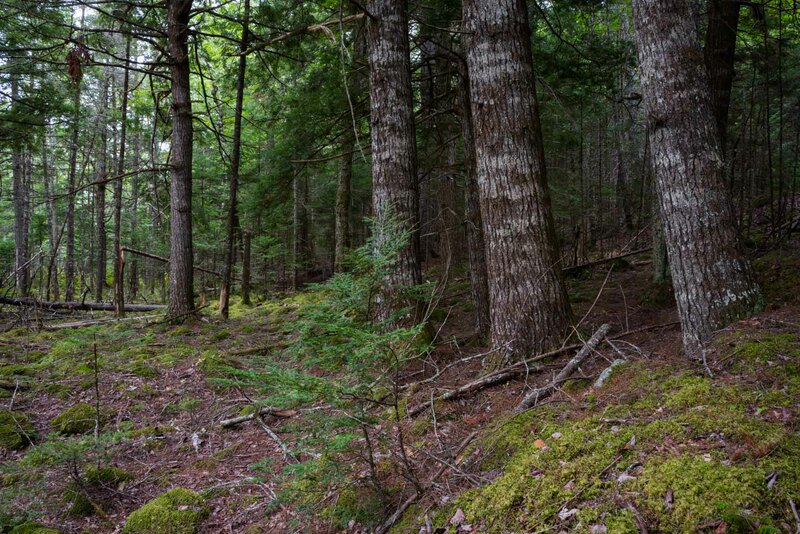 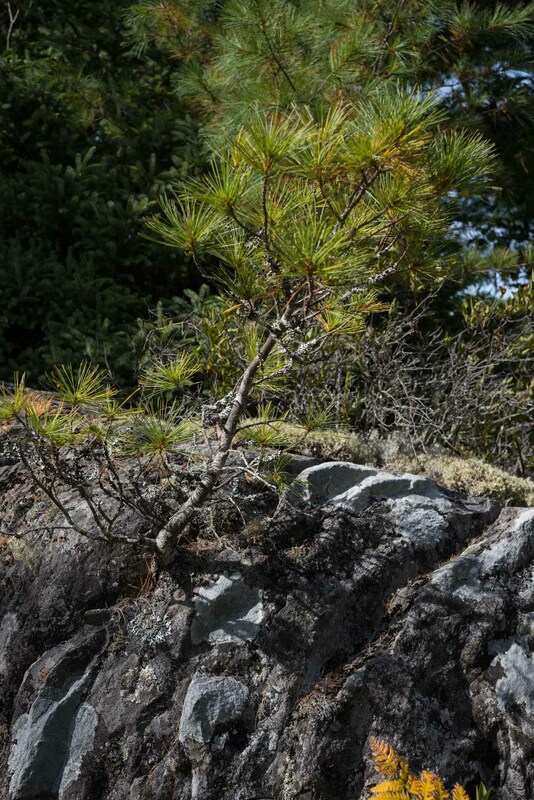 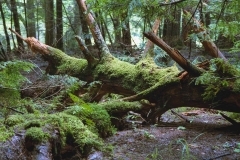 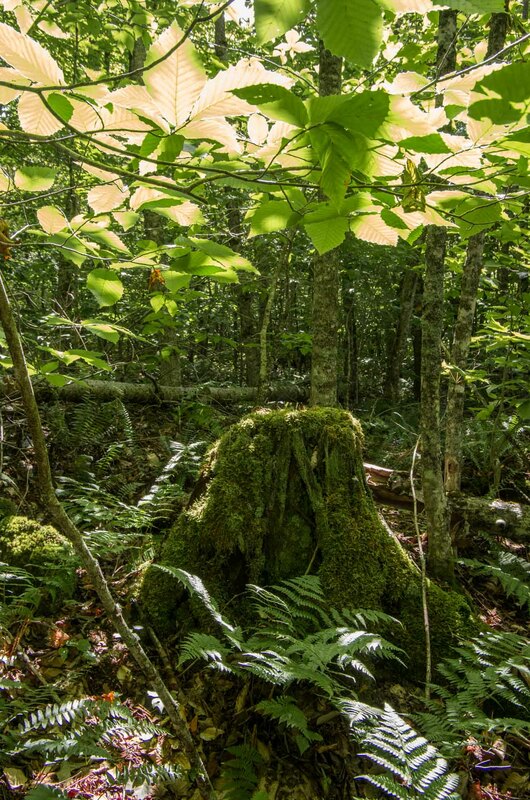 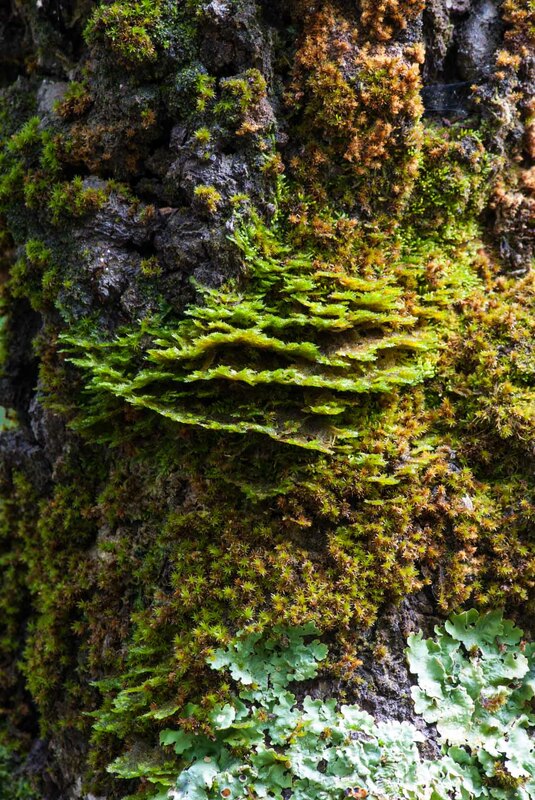 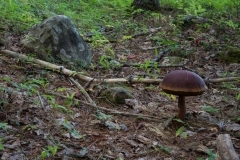 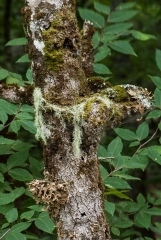 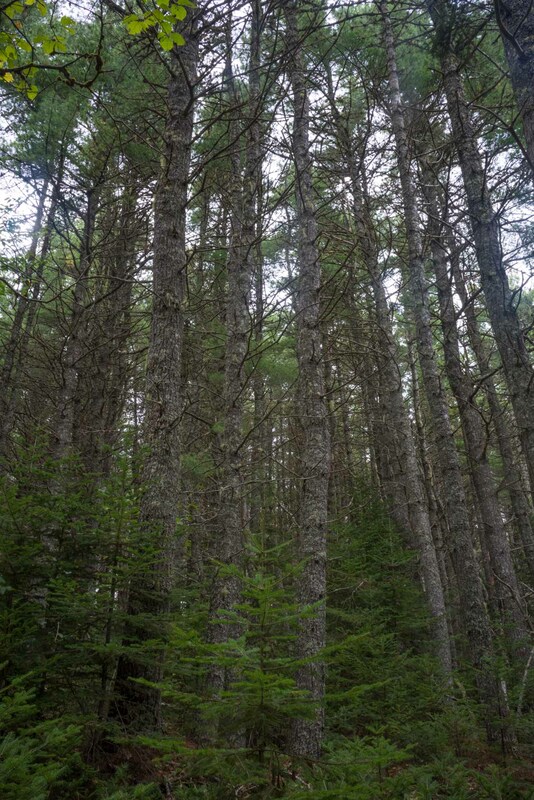 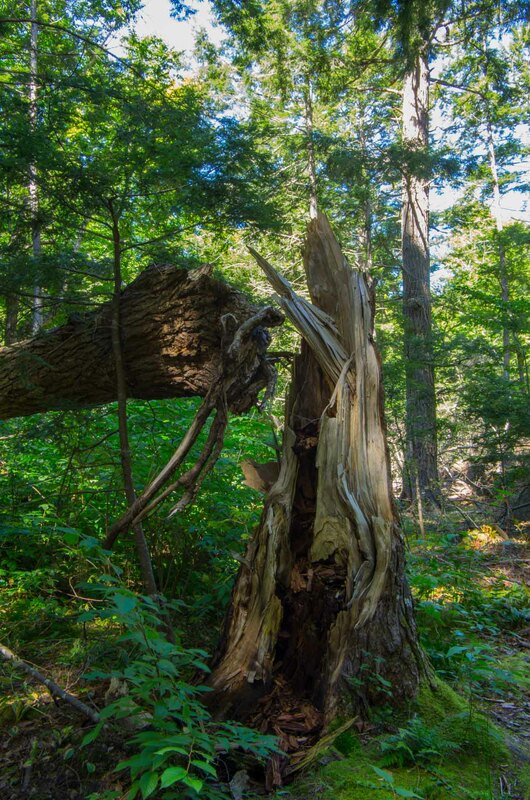 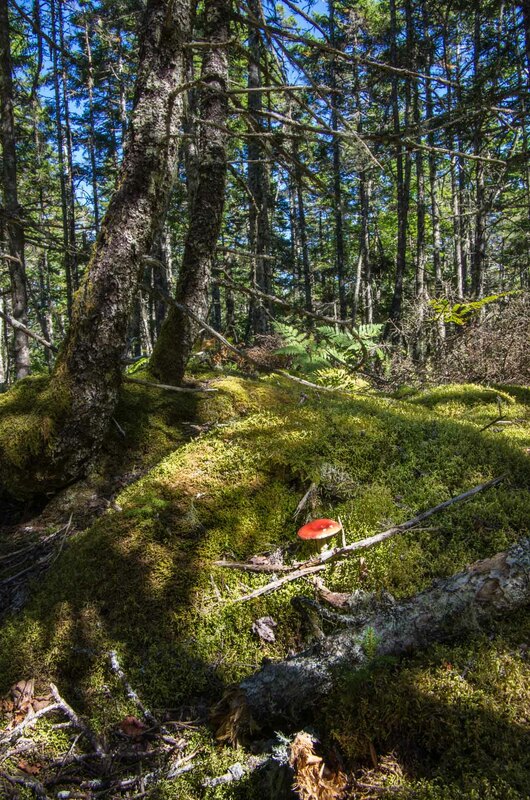 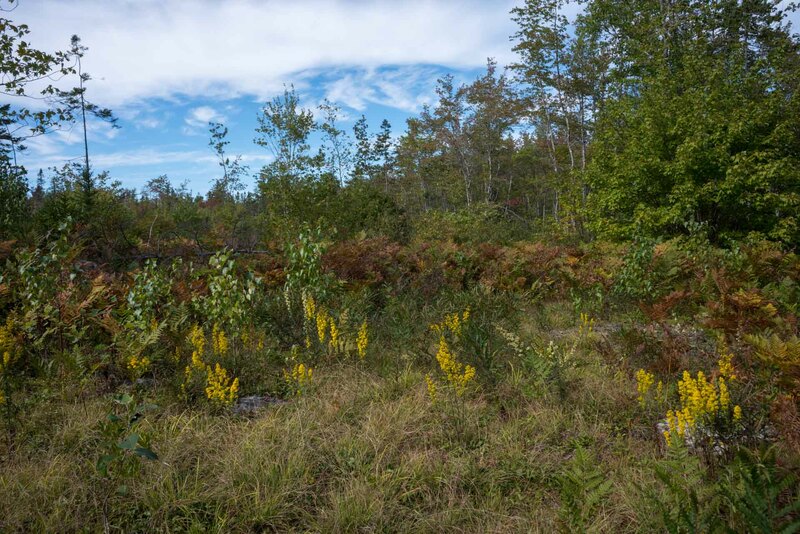 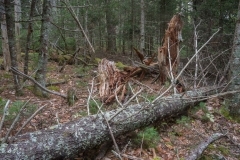 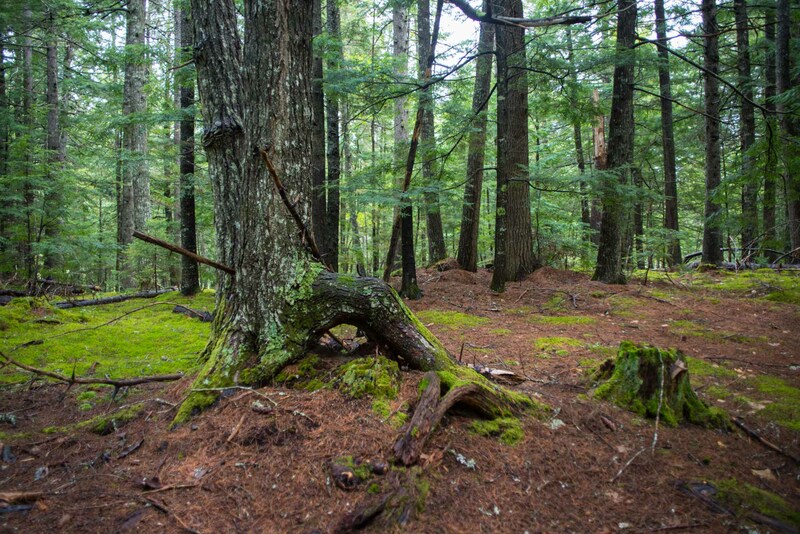 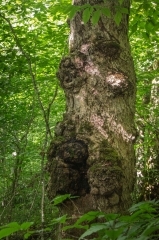 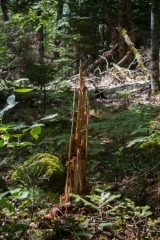 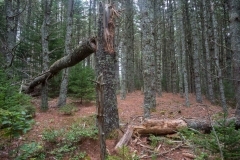 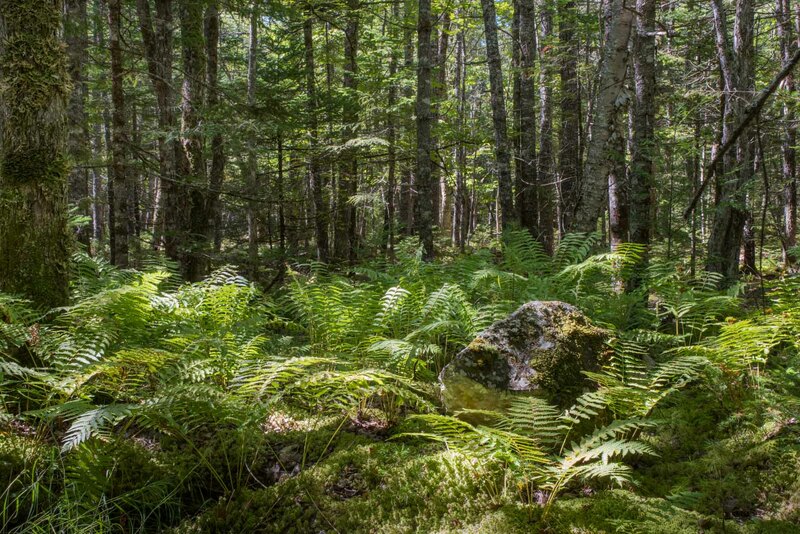 The Acadian Forests Album includes photographs from the forests listed below which were taken at either Old Growth Forests having trees of 200 to 400 years old or older forests with trees in the area of 100 years old. 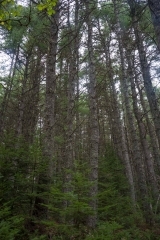 Forests included in the photographs above. 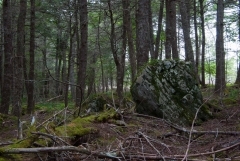 *An unofficial name used to identify the location that may be on private land.